The optimum performance and VIP attention you need to achieve what you desire with your business. Dedicated servers in datacenter in North America and Europe. Choose a dedicated server and we will take care of everything else. * The price must include 50 USD monthly fee sysadmin. Please consult the server's availability prior to purchasing one. The servers are constantly evolving and improving by the day. That's why we recommend letting us choose the appropriate server that best fits your needs. 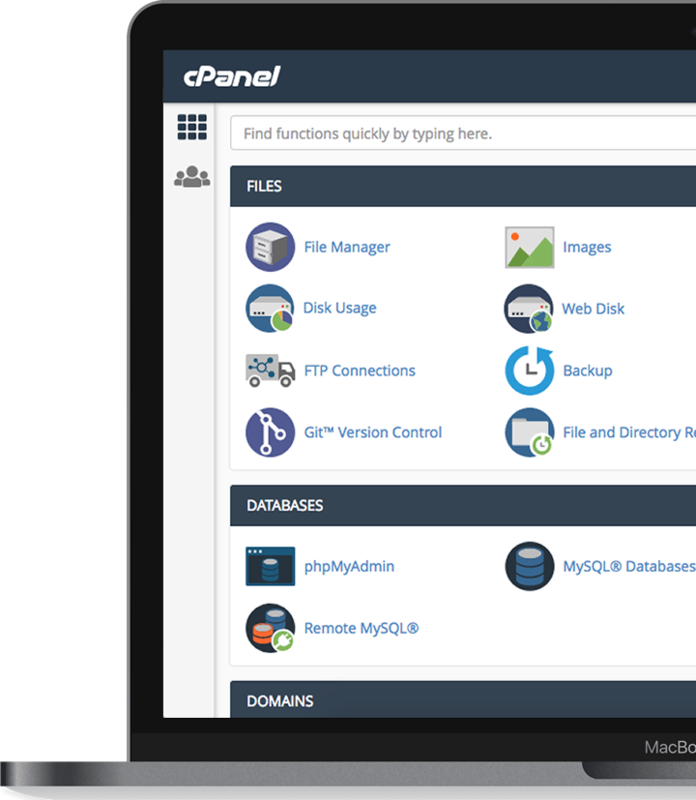 Optionally, for 40 USD per month, you will have cPanel and your clients will be able to manage their website, email accounts and databases. Choose between datacenter: North America or France. Contact us to test Latency and Ping. You choose the operating system of your dedicated server: CentOS, Fedora, Debian, Ubuntu, Gentoo, SUSE, ArchLinux, Scientific Linux, Slackware, among others. White label for your dedicated server. 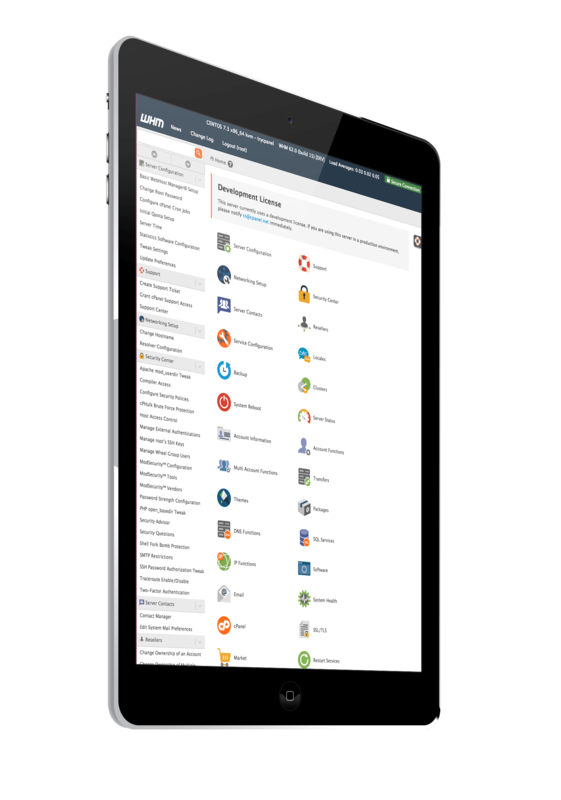 If you hire this control panel, you can access from your mobile device to manage your entire dedicated server. A dedicated server is a hardware and software completely available for your organization. You will not share resources with any other client. In addition, the high level of personalization of the dedicated server is absolute. 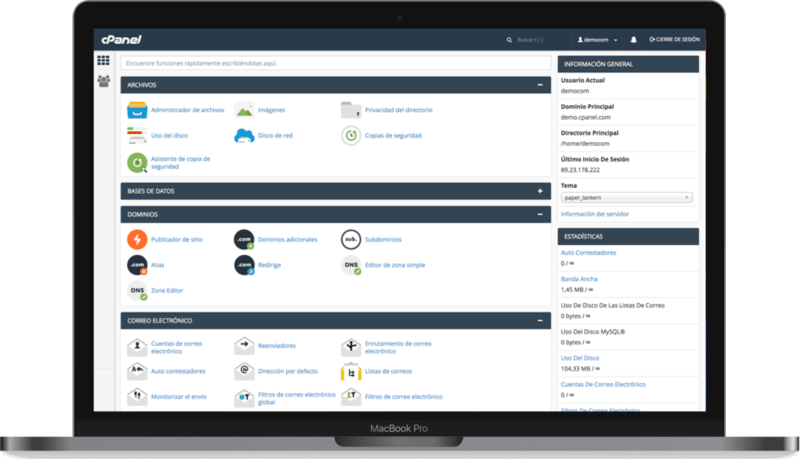 Can I choose services, applications and configurations? Yes, the dedicated server is absolutely customizable. Migration: I'm in another provider and I want to change to NEOLO.COM: Can you help me? Yes. Contact us so we can know more about your current service and how we can accomplish the migration. Will you manage my dedicated server? Yes. We provide uptime monitoring and management. Do you provide extra support for my dedicated server? We can give you a quote. Do I have SSH root access? Yes, all dedicated servers have SSH root access. I need another type of server: Can you provide me a custom made dedicated servers? Yes, definitely. Contact us and we'll talk about it!